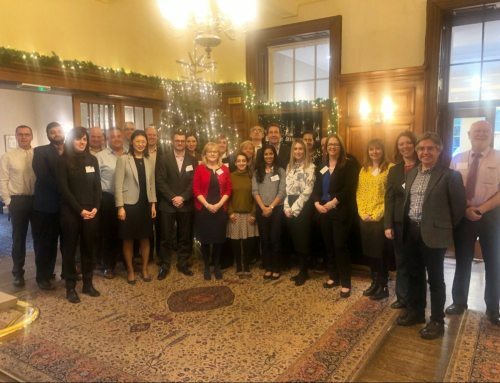 The iMATCH project will utilise the NUCLEUS platform provided by Datatrial Ltd as the main tool for communication across all partners. NUCLEUS has been created specifically for the purpose of sharing documents and progress across all types of organisations, avoiding problems with firewalls and other access limitations. NUCLEUS is being tailored to the needs of the project, and will hence evolve significantly during the project. 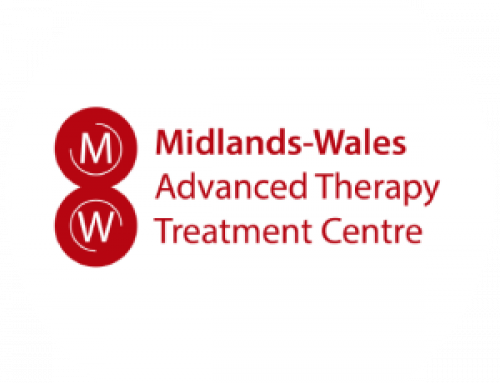 December saw a successful quarter three progress meeting with the Midlands-Wales Advanced Therapy Treatment Centre partners and Innovate UK.